These are some of our staff picks! 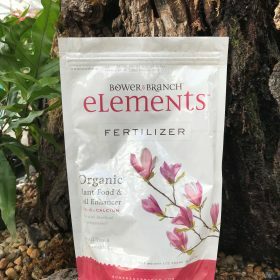 The perfect mix of nutrients and beneficial microorganisms to get your new tree or shrub off to a healthy start. 100% organic. Water in or add to planting hole. 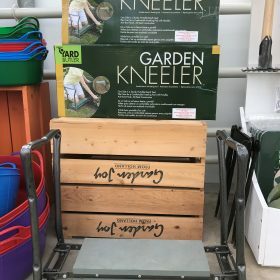 Use as a kneeler or a seat. Sturdy handles useful for getting out of kneeling position. 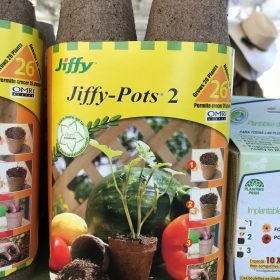 Everyone’s favorite seed starting pot. Biodegradable, plant pot and all! 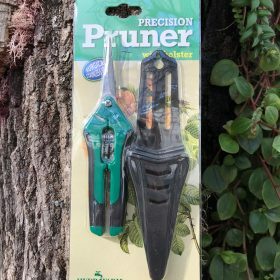 Super sharp, needle pot snips for fine pruning. Made in Mass, 100% organic. 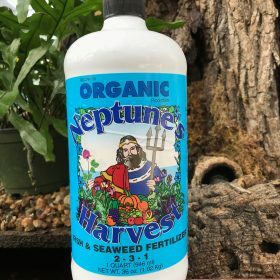 Safe for use on all plants. 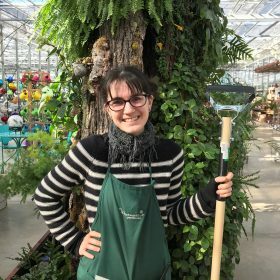 Versatile stirrup hoe, perfect for weeding the veggie garden. Fast and efficient weeding. 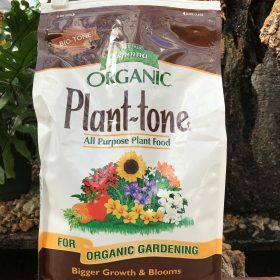 All natural organic fertilizer for all flowers, vegetables, trees and shrubs Complex blend of 100% natural & organic ingredients to provide complete & balanced feeding. Enhanced with Bio-tone beneficial microbes. Long-lasting, slow release. Won’t burn or leach away.